Time is the only constant that keeps changing without considering any factors. As the earth spins and revolves, the time changes too. It applies for our most successful stars as well. Not each and every film becomes a huge hit or there could be that one film that puts an end to their hit streak and push them into the abyss of lull period. Few comeback stronger and few fall down further with one bad decision after other. Now let’s see the list of directors who were able to end the lull period of our favourite stars and give them that all important hits. Koratala Siva Koratala Siva became a director to reckon for with his first film, Mirchi. The movie provided an all important break for Prabhas before becoming the Bahubali ending his lean streak. Then after 2 years, Siva repeated the same feat by giving a big blockbuster to Superstar Mahesh with Srimanthudu after two back to back disasters in Nenokkadine and Agadu. Puri Jagannadh Puri Jagannadh is known for giving makeovers to our favourite actors. He showcased Nagarjuna, Mahesh, Prabhas, Allu Arjun like no one before and when Jr. NTR again fell into an abyss after repriving his career with Yamadonga, Adhurs and Brundhavanam, Puri changed the look of the actor and gave him a character to remember and a path to follow for future major successes with Temper. 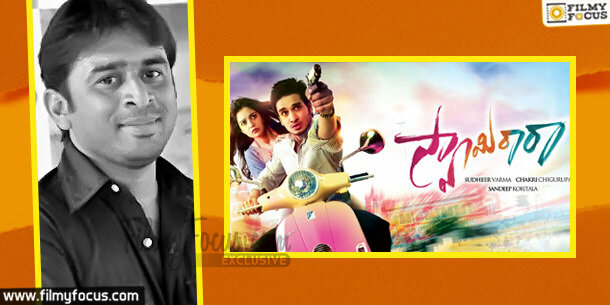 Chandoo Mondeti Naga Chaitanya started off his career with Gautham Menon’s Ye Maaya Chesave and 100% love. Both the films brought him recognition and commercial hits but then he saw disasters like Autonagar Surya, Dhada, Bezawada. Even though Manam did help him as a hit but it remained as ANR’s last film and more remembered for the legendary man’s send off film. After that he tried to experiment with Sudheer Verma, DohChay but failed miserably. So Naga Chaitanya took a bold decision to remake cult romantic malayalam hit like Premam and Chandoo delivered it for him. Chaitanya for the first time even earned the name as a performer for the film. 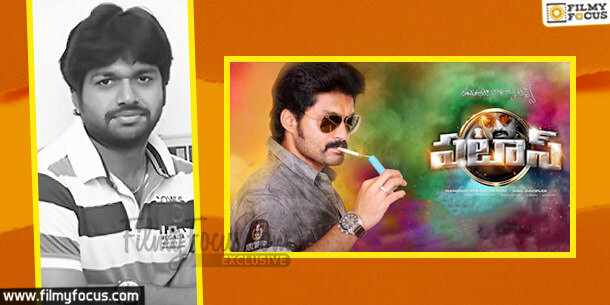 Naga Ashwin Nani went through a lean period after the delayed release Paisa. His films became disasters and many thought the end of the road is near by for Nani. But he came back with Naga Ashwin’s Adventure comedy Yevade Subramanyam and then delivered a major blockbuster Bhale Bhale Magadivoy which cemented his current form. 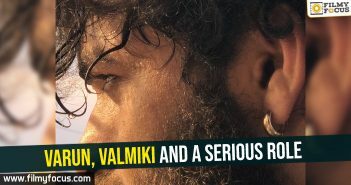 Sudheer Varma Nikhil Siddhartha was almost forgotten with array of disappointing films after Happy Days and Yuvatha. He needed a good film to show off his acting abilities and come back strong. Today he is known for his script selection and all that began with his movie, Swami Ra Ra with Sudheer Verma. The new age comedy thriller worked big time for the actor and the director as well. Parasuram Parasuram is known for his dialogues more than his ability to direct a movie convincingly. His strength lies in telling a known story with good conversations and well sorted dialogue. His career too went into an abyss and he needed a hit to comeback. Allu Shirish with his Debut Gouravam and follow up Kottha Janta failed to impress audience big time and he needed a big break through. He got one in Srirasthu Subhamasthu with Parasuram. Anil Ravipudi Not many debut directors can say that we will deliver a flawless blockbuster to an actor from well known family struggling to find his means at box office. 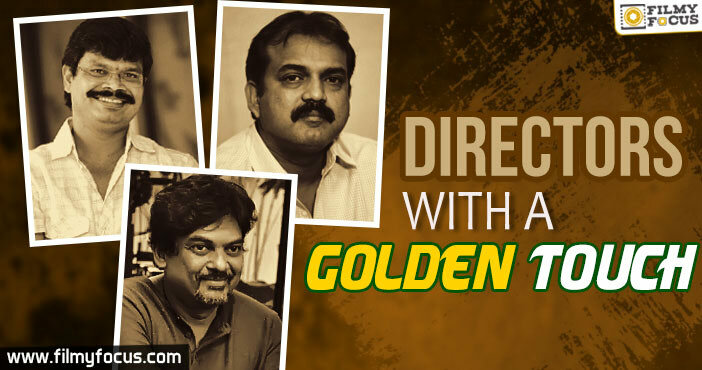 Anil Ravipudi did exactly that with Kalyanram’s Pataas and established himself as a good commercial director. Harish Shankar Harish Shankar did two movies with Ravi Teja, Shock and Mirapakay. Both as director proved his skills and Mirapakay gave him a hit too. After that, he got a call from none other than Pawan Kalyan and he grabbed the opportunity with both the hands to make Gabbar Singh a Blockbuster that the actor is waiting from his last one, Kushi. 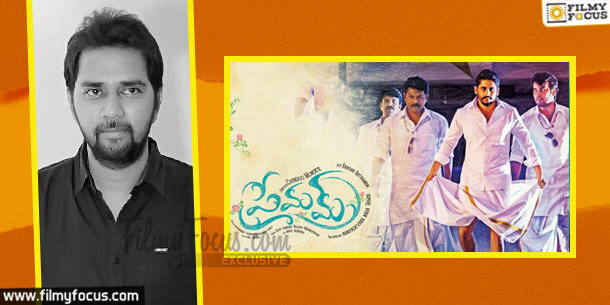 Vikram Kumar Any other hero would have given up after 13 flops and any other director would have chosen to follow popular and in form heroes for his films but Nithiin and Vikram Kumar swam against the tide and created a beautiful visual art piece in Ishq. 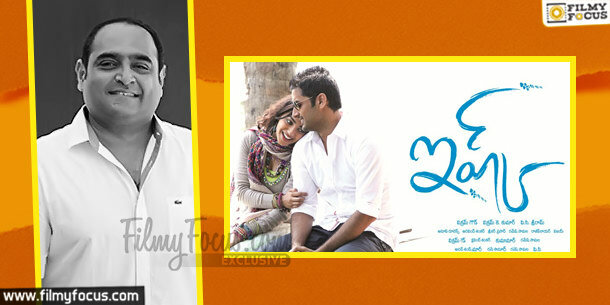 The movie became a comeback for Nithiin and also gave Vikram his chance to make Manam and 24. Well taken risk, isn’t it? Boyapati Sreenu Boyapati is known today as one of the hotshot directors, but his first two films did nothing for him even though they were hits. 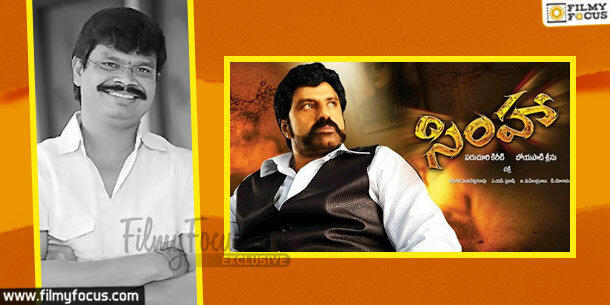 The offer to direct Balakrishna changed his position in the industry and also proved the best decision for Balakrishna as he scored a Blockbuster after 10 years with Simha. Shruthi Hassan in Koratala Siva’s next? 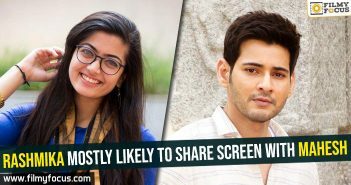 Did Mahesh and Sukku had a ego clash?